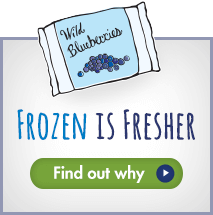 Christine Tizzard, The 3 Way Chef, is a Maritime-born chef, food stylist, recipe developer and a lifelong lover of Canadian wild blueberries. She is also the author of the critically-acclaimed cookbook Honest to Goodness: Recipes for the Everyday Home Cook. Recently short-listed for a Taste Canada Award for the Health and Special Diet Cookbooks category, it shares her commitment to healthy eating and love for all things delicious. 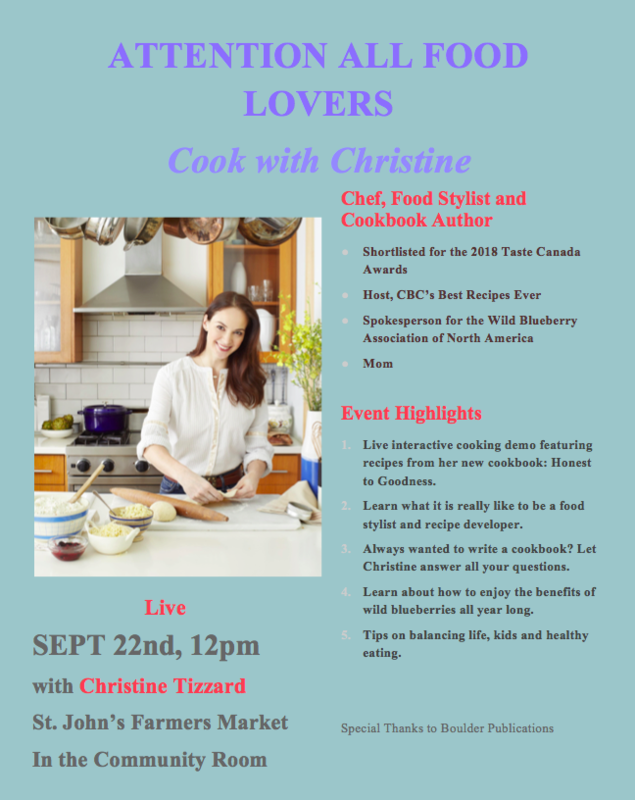 Chef Christine Tizzard will be leading an interactive culinary demo at St. John’s Farmers’ Market on September 22 at 12:00 p.m. Chef Tizzard is available for interviews and in-studio tastings and cooking demonstrations in St. John’s from September 22 until September 25.